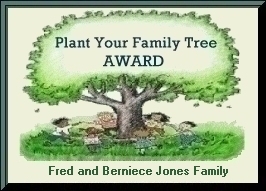 This site contains the awards that have been presented to the Fred and Berniece Jones Family Site. 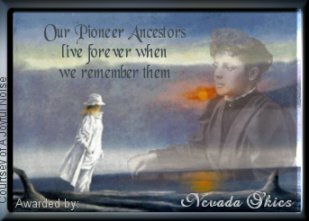 Most of the information on this site is on the Ludington/Luddington family with links to the Jones and Grenier family members. 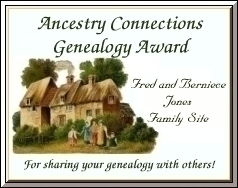 Our thanks to the wonderful folks on the net who reviewed our site and thought it worthy of their awards.